Michael Phelps سٹریٹ, گلی. There is a سٹریٹ, گلی named after Michael in Baltimore!. 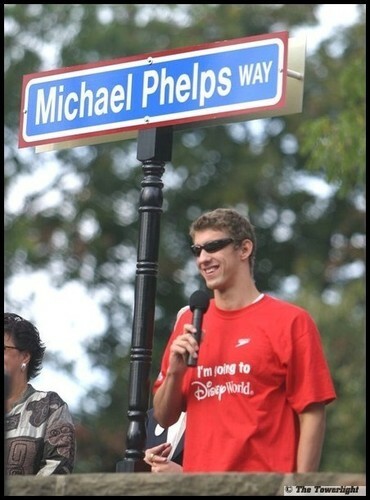 Wallpaper and background images in the Michael Phelps club tagged: michael phelps street sign. There is a سٹریٹ, گلی named after Michael in Baltimore!